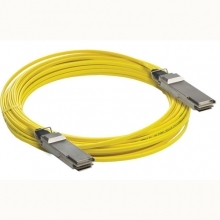 Mini SAS Cable is the next generation of Serial Attached SCSI (SAS) cables. 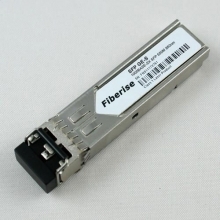 The smaller connector design and positive locking saves space and insures reliable connections. 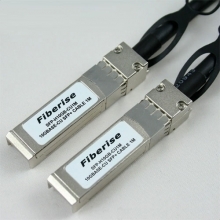 This line of cables is 6Gb/s Rated. 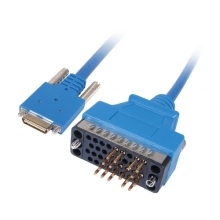 Compatible with most connector configurations and lengths.